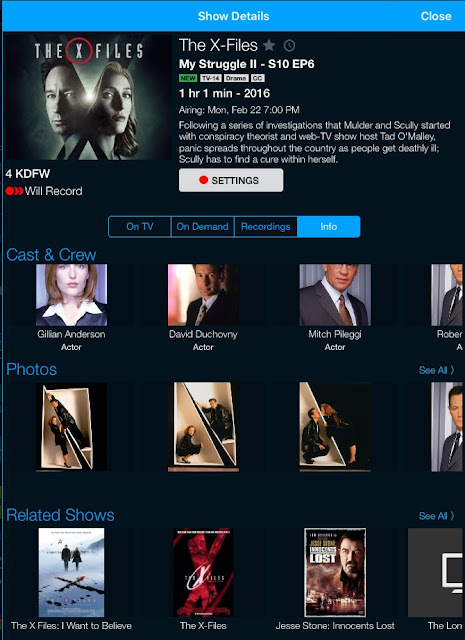 When it comes to locating television content, whether it’s through an on-screen platform or recommendation engine, it is TV and entertainment metadata that powers these services. “As more people shift to video on demand to find new content that’s specific to their interests, reconsidering how, where, and when content is discovered has become one of the most essential parts of the design process for any video-on-demand product,” said Ostmodern creative director Tim Bleasdale in a recent interview. Thus, it is absolutely vital that accuracy is a key ingredient when it comes to selecting a metadata provider, especially in terms of program genres. A good indicator that you’re dealing with a flawed data supplier is when the suggestions just don’t seem to line up. For instance, thanks to the faulty data from this particular vendor, viewers of the “Anderson Cooper 360: Post Debate Special,” which provided coverage of a January Republican debate, were informed that they might also be interested in viewing children’s animated film “Minions,” sci-fi movie “The Scorch Trials” and crime thriller “Beeba Boys.” What? Ensure the metadata for your EPG, OTT service, or television platform isn’t confusing viewers. Choose an entertainment metadata company that allows the right recommendations to be offered.